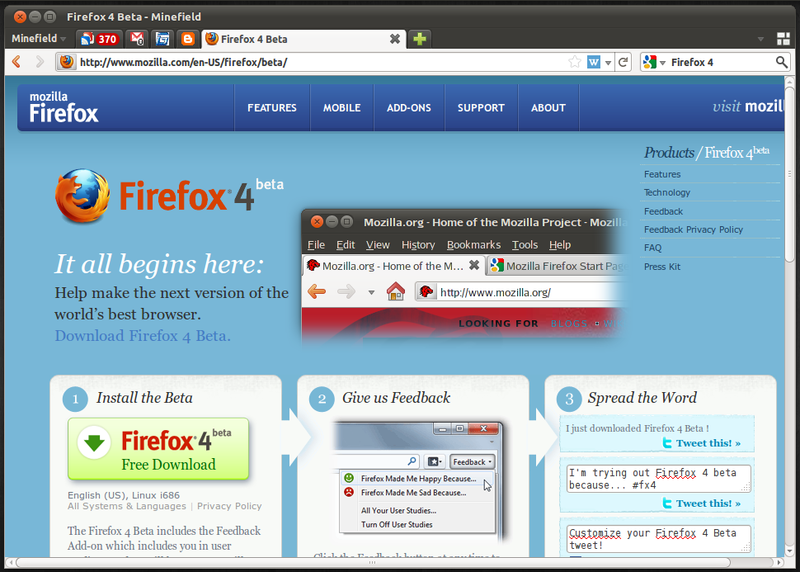 Firefox 4 Beta 12 has been released with new features, bug fixes and stability improvements. This release seems to be last beta followed by a release candidate. 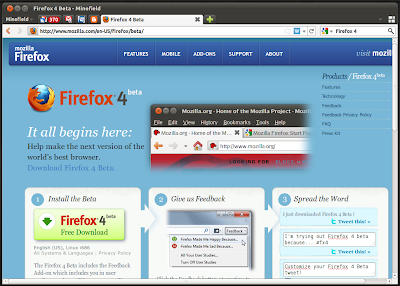 I am still saying probably because of delays in release of Firefox 4 so far but as per the following comment from Mozilla release team and updated release schedule, beta 12 is the final planned beta for Firefox 4.